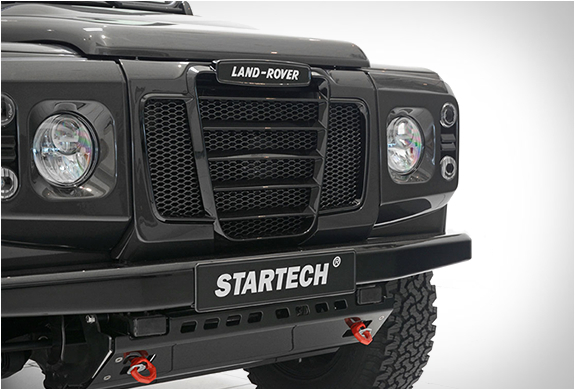 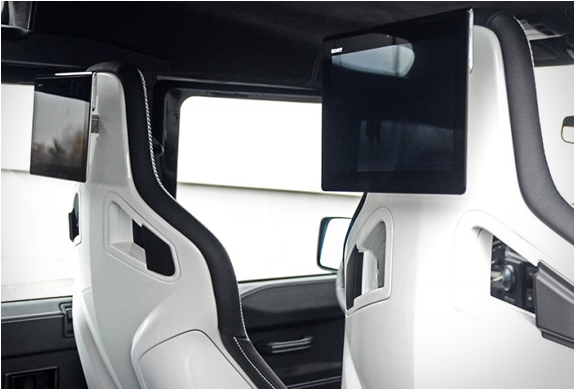 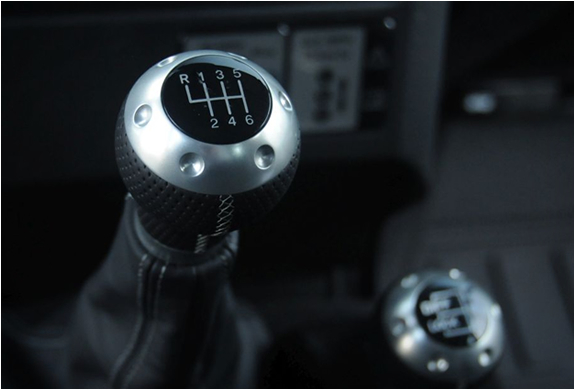 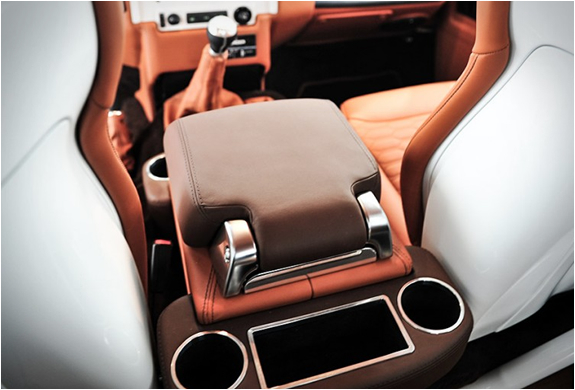 Startech is the number one choice around the globe for demanding Range Rover, Land Rover and Jaguar owners whom want to transform their car into a dream vehicle. 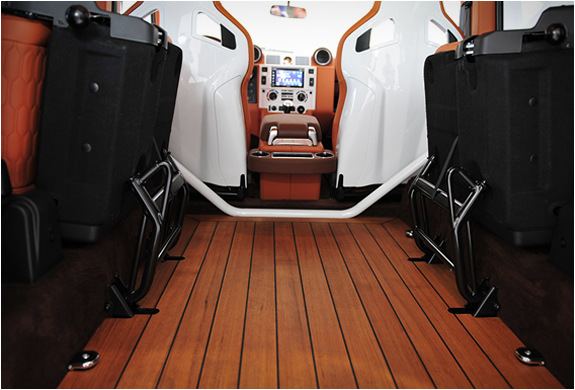 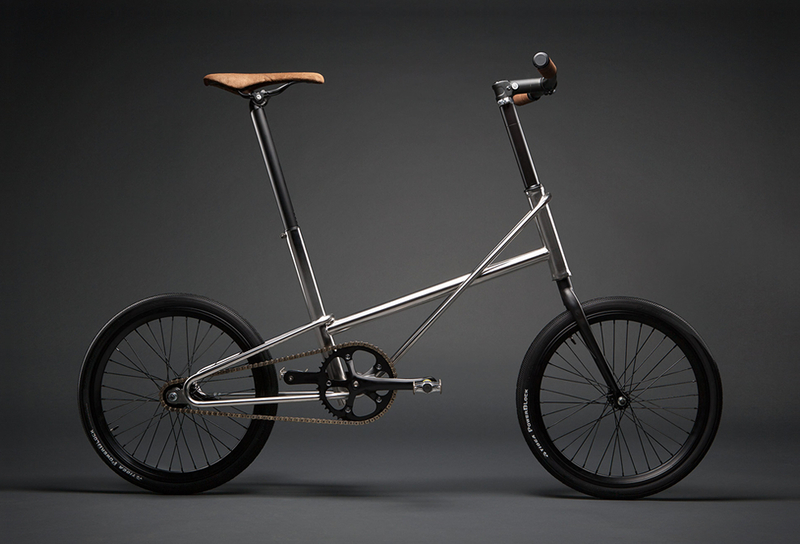 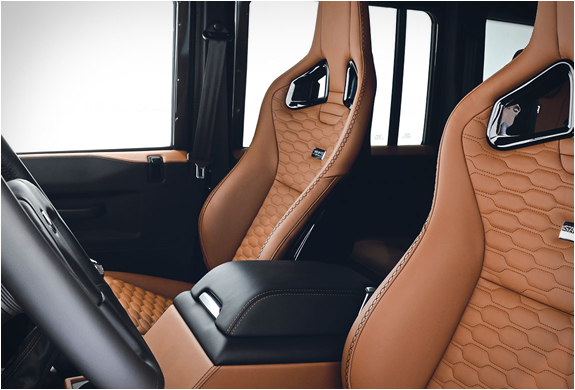 Their product range offers a variety of possibilities for developing exclusive special editions, such as color accents that can be combined with sporty and elegantly styled Startech bodywork components, tailor-made wheels, exclusive interiors with fine leather and alcantara upholstery in any desired color, color-coordinated cockpit inlays from precious woods and carbon fiber, and the addition of emblems, logos and embroidery with the particular limited-edition logo distinguish each vehicle of every special edition. 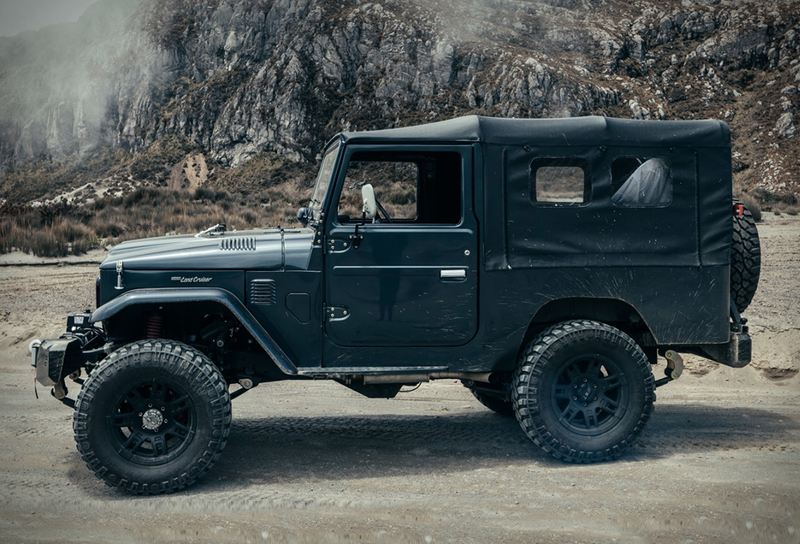 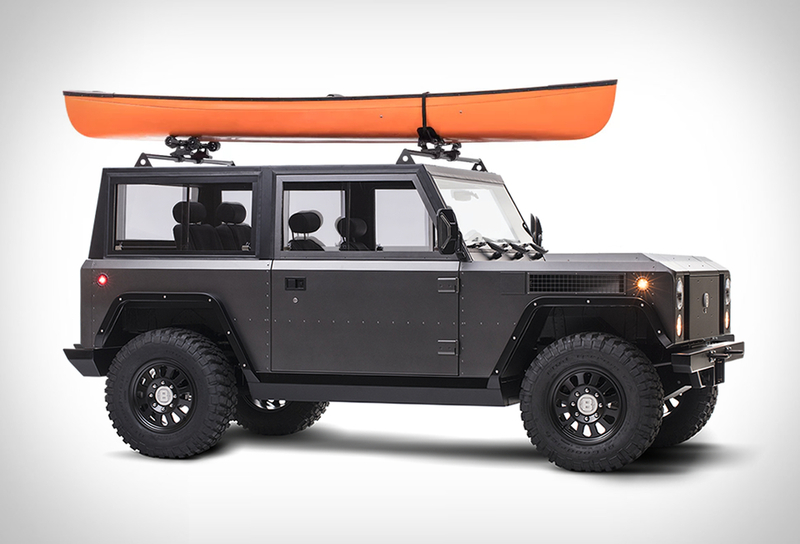 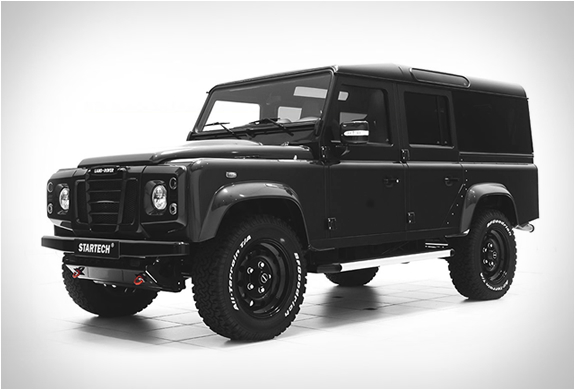 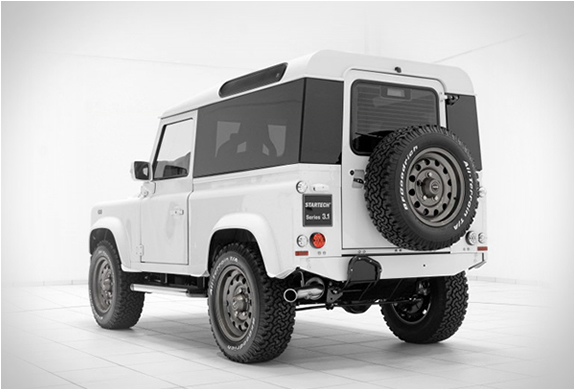 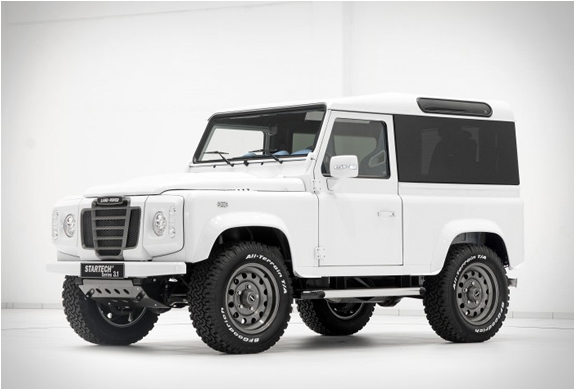 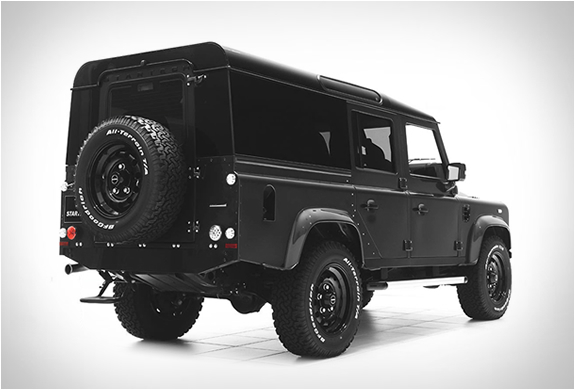 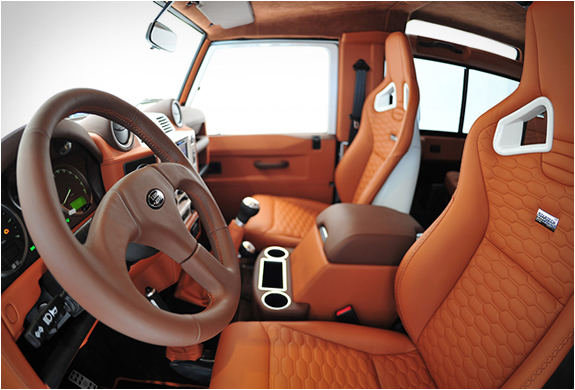 We leave you with a couple examples of the many stunning custom Land Rovers that Startech has built.